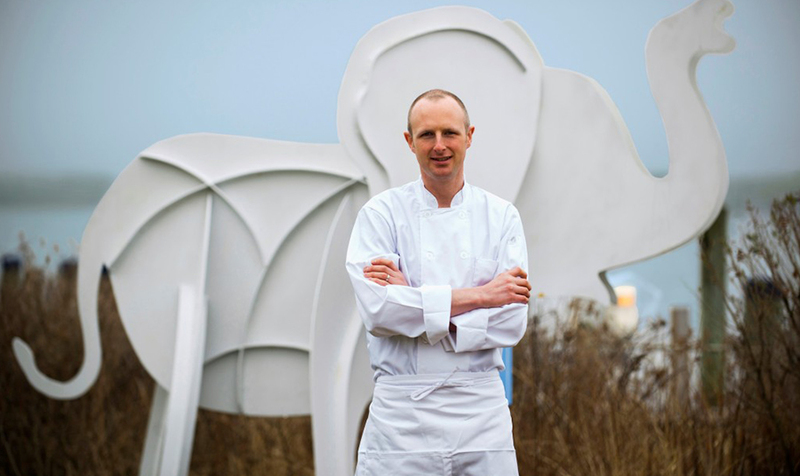 White Elephant's Brant Point Grill welcomes new Executive Chef Tom Pearson this 2014 season. 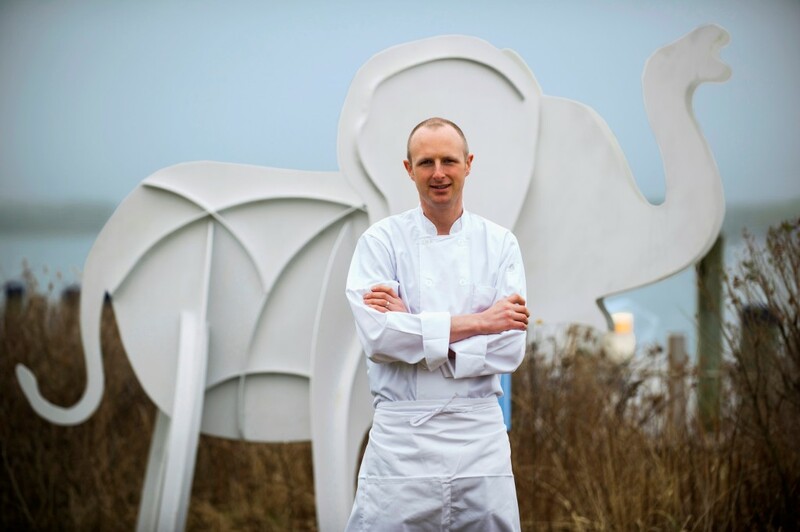 No stranger to the Nantucket restaurant scene, Pearson served as Sous Chef at TOPPER'S at The Wauwinet since 2011 and has over ten years of culinary experience, both state-side and in his native U.K. So what is it that Chef Tom is most looking forward to in his new post at 'BPG'? TP: I am excited to lead a team and make my mark on the cuisine. It's a great opportunity to take food in a new direction. NI: Is there anything on the menu that is a personal favorite? TP: I am very proud of all of our dishes, but I am very happy with how our steaks and lobster dishes have evolved. These are dishes that we are known for here at Brant Point Grill, so it is important to me that they stand out. I'm also excited about our side dishes, especially our onion rings. We make ours from scratch and we use a local beer for the batter. People really love them.